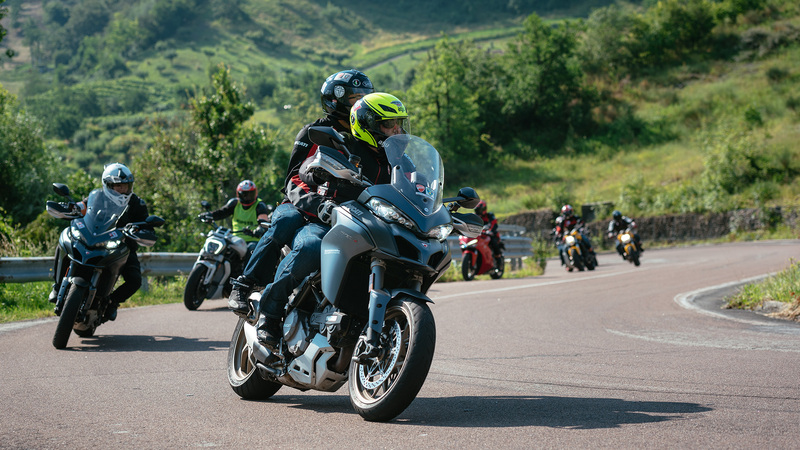 Imagine being able to enjoy new experiences, discover new places and take part in exciting events. 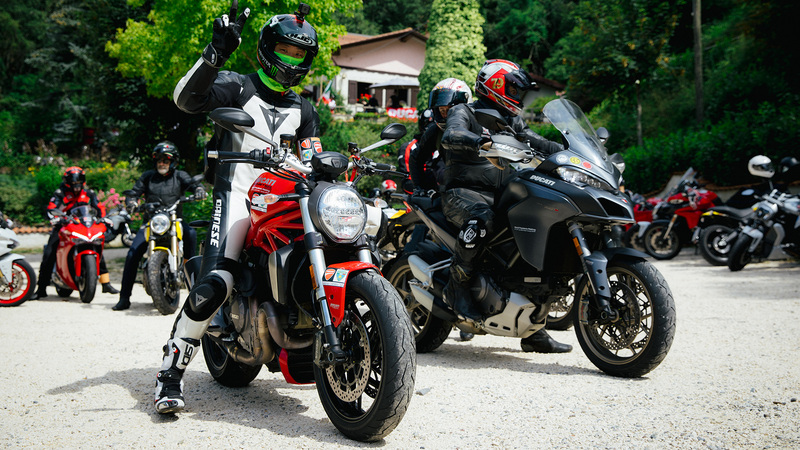 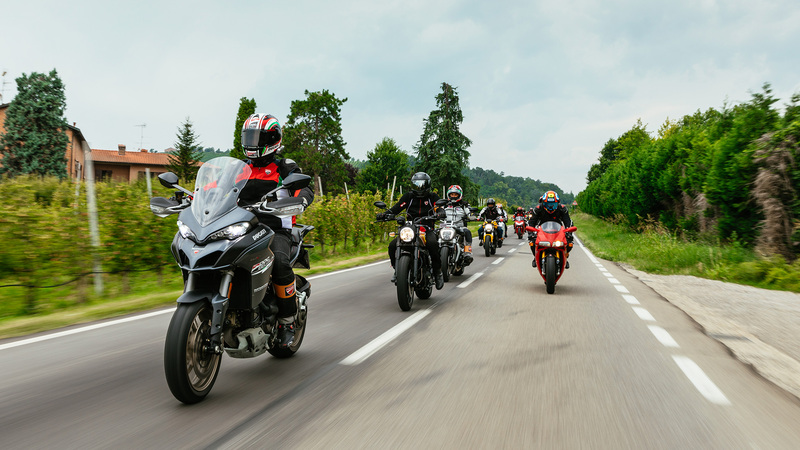 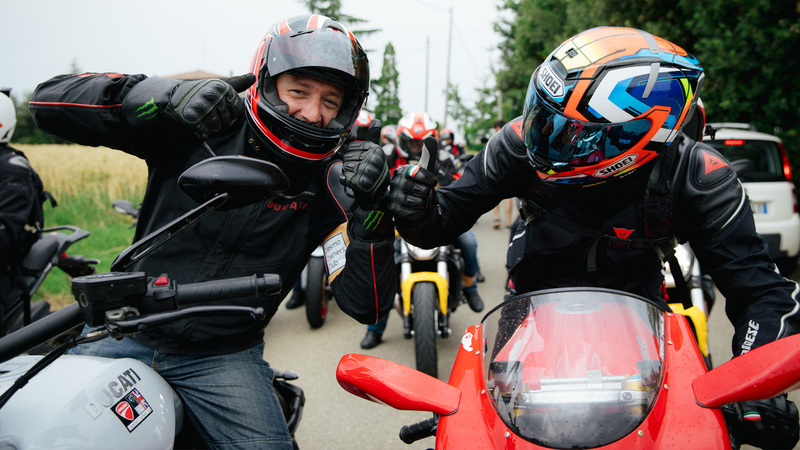 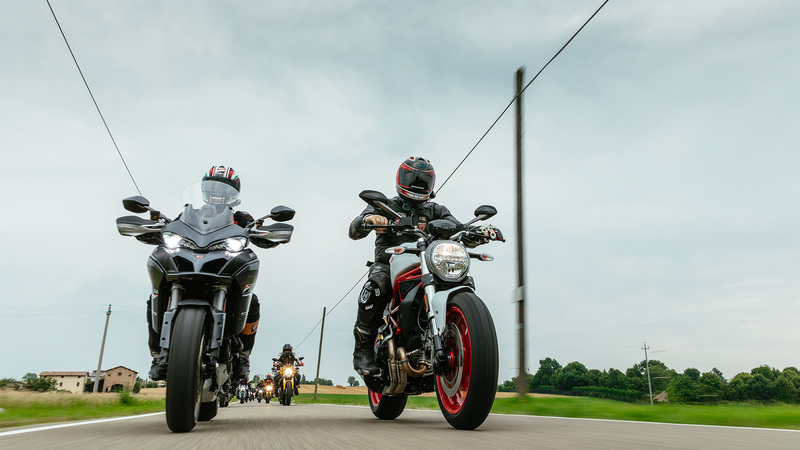 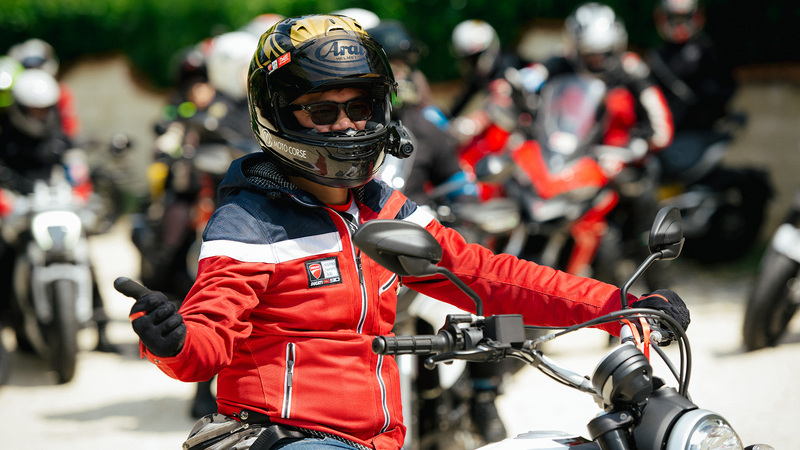 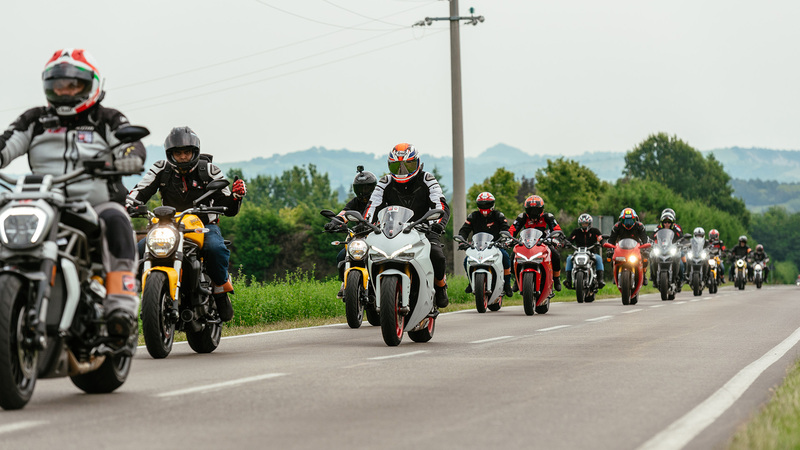 Imagine meeting new friends and travel companions each day, ready to welcome you and share those unique feelings that only your Ducati can bring out in you. 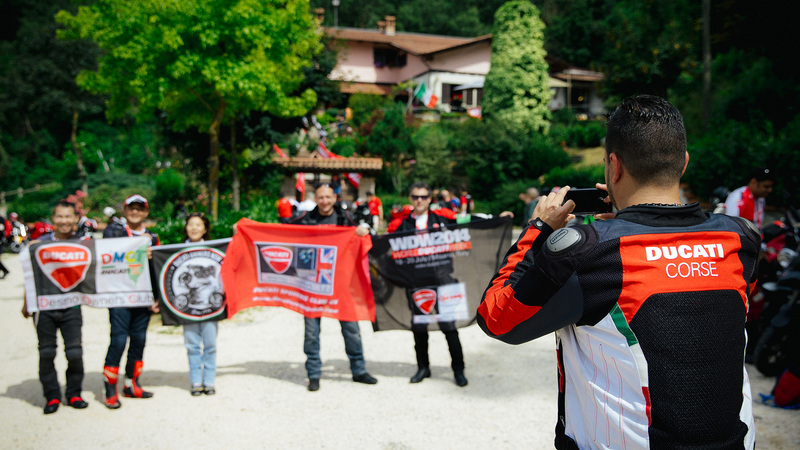 Now open your eyes and stop imagining: now it's time to experience reality... the reality of the Desmo Owners Club. 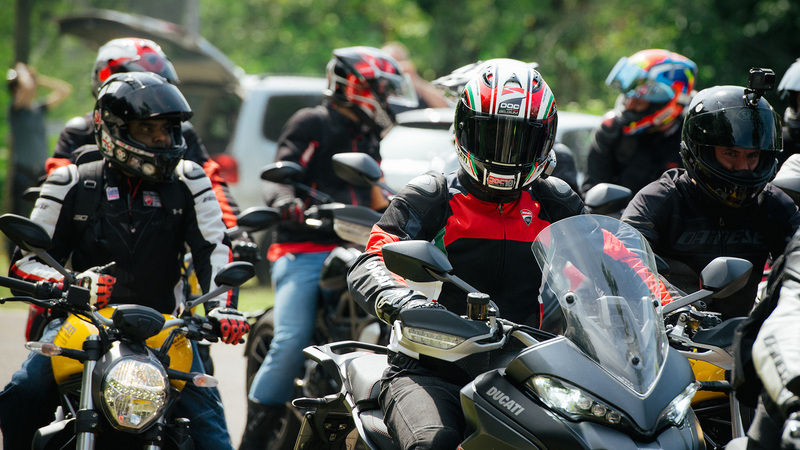 Just start sharing the passion! 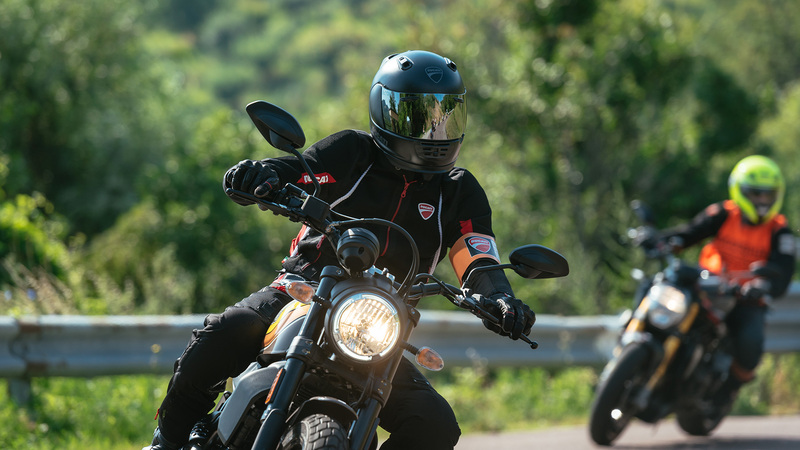 Joining the DOC world is very easy! 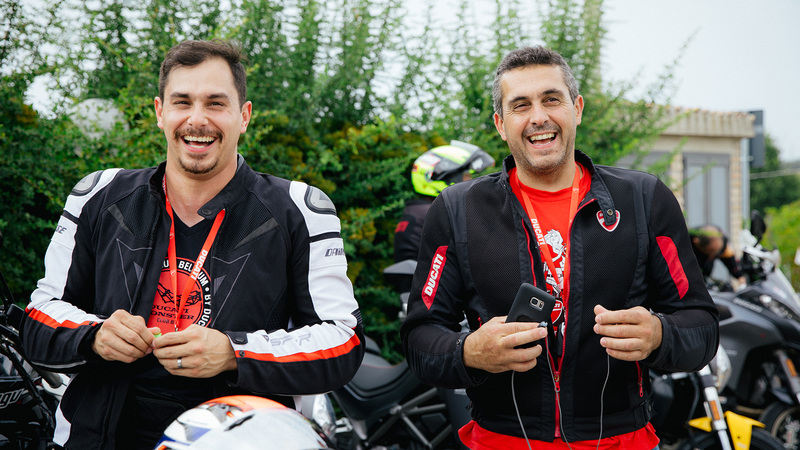 If you want to become member, find the nearest DOC and contact the club. 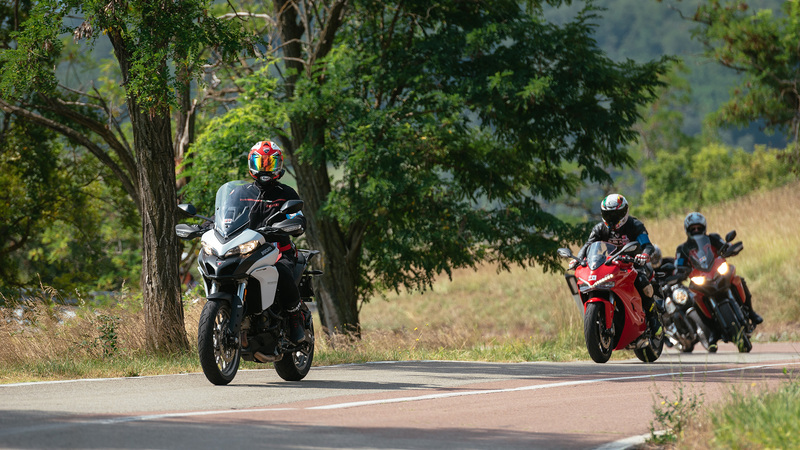 Get in touch with the official Ducati dealer in your area. 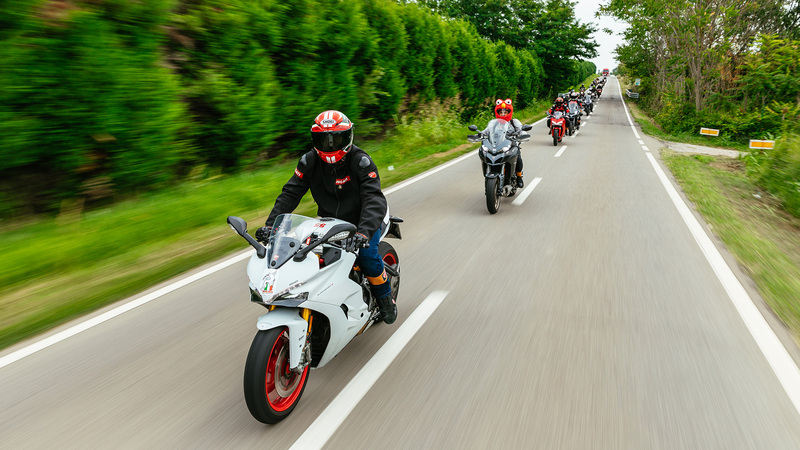 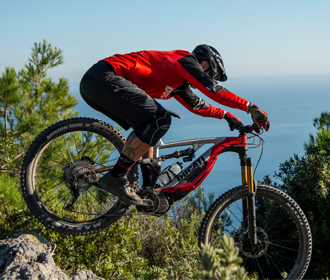 Cooperation with a dealer is a fundamental requirement. 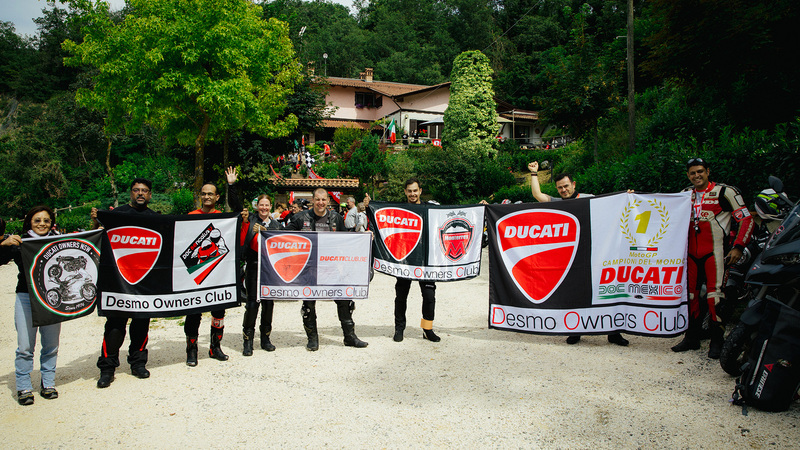 Desmo Owners Club: live and share the passion!